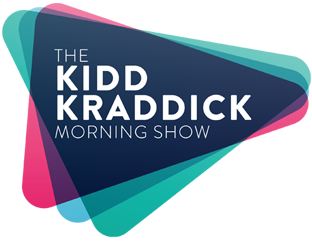 Intern with The Kidd Kraddick Morning Show! You’ll get to hang with some of the strangest, crazy and fun people around. You’ll probably get some free food and treats. You’ll get to be around some of the famous celebs that come through here. And you might even get on KiddTV! Come be an intern for The Kidd Kraddick Morning Show. Due to the high volume of applications we receive, please no phone calls, emails or faxes checking on the status of your application. We will be contacting qualified applicants as needed. Especially faxes. That’s just weird.